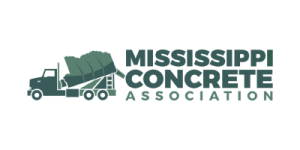 MMC delivers quality concrete solutions that last a lifetime. 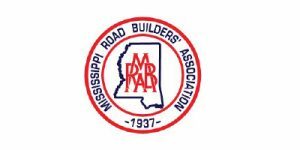 We're hiring at MMC Materials and Bayou Concrete! 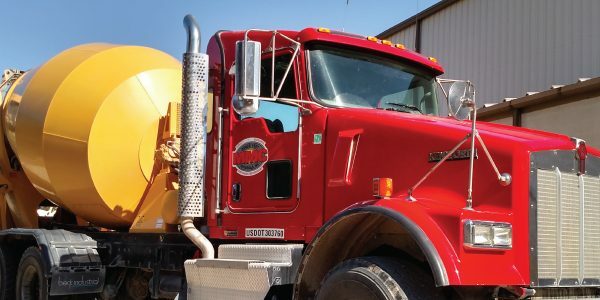 Check out this real-world ``Day In The Life`` video on what it takes to be a Mixer Truck Operator. As a part of Dunn University, MMC Materials is committed to recruit, train, develop and retain the best-skilled workforce possible. 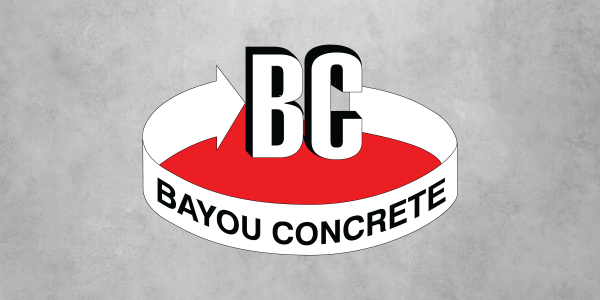 Our sister company, Bayou Concrete, is located on the Mississippi Gulf Coast and delivers comprehensive concrete solutions across all industries. 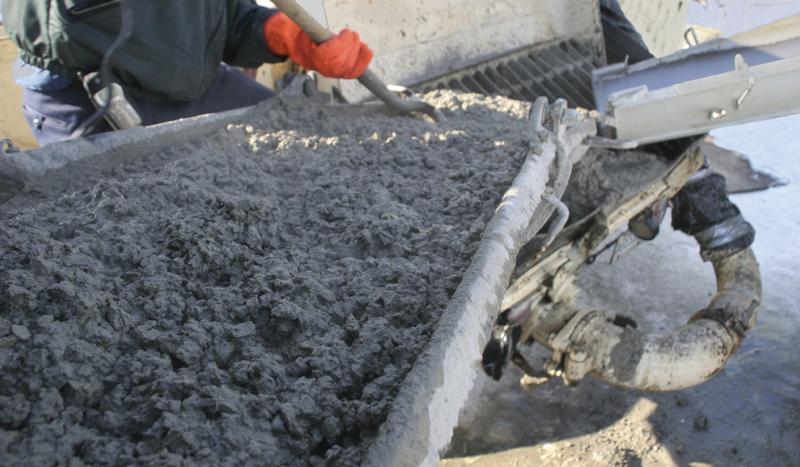 Input the length, width, depth for your concrete project to request a quote from MMC Materials. 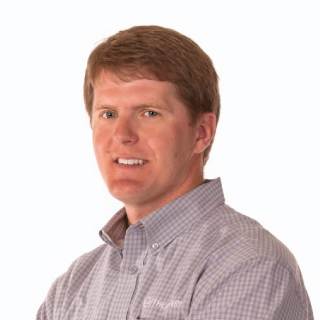 MMC Materials has been recognized outstanding performance, safety and and more. 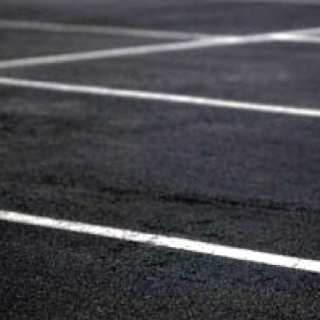 Our company was evaluating asphalt vs. concrete for the parking lot area of a new condominium development. 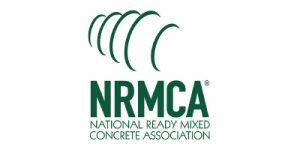 Working with NRMCA, the team at MMC Materials delivered a “problem solving” solution complete with design specs. 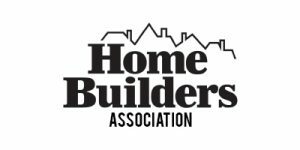 They were instrumental in our decision-making process which resulted in the optimal choice being concrete. Our parking lot is attractive, sustainable and very low maintenance. 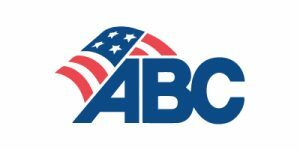 MMC Materials customer service and communication is second to none! Recently, one of our projects had a slab pour with requirements that underwent numerous changes. Due to outstanding communication and response from the MMC team, we had complete confidence the pour would be successful. 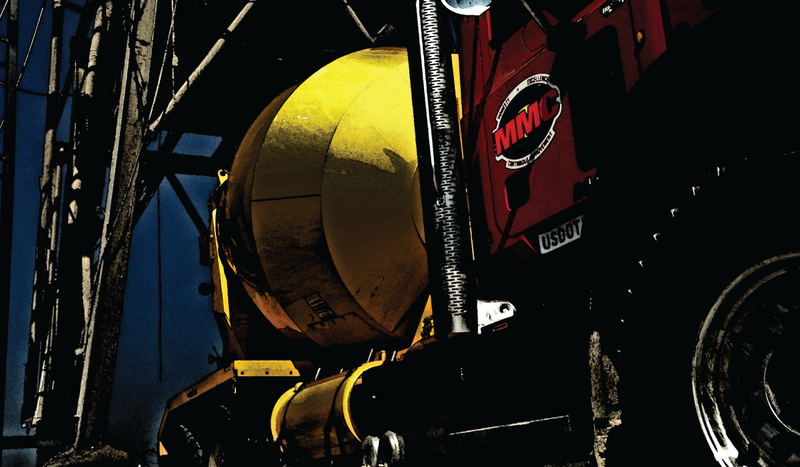 MMC is a concrete leader in our state with the absolute best equipment, tools and methods available. 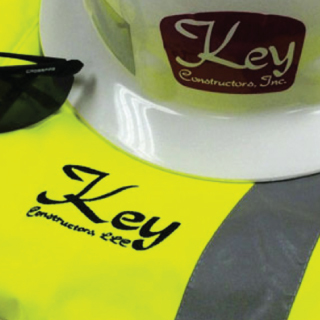 Key Constructors has worked with MMC Materials for over 20 years. 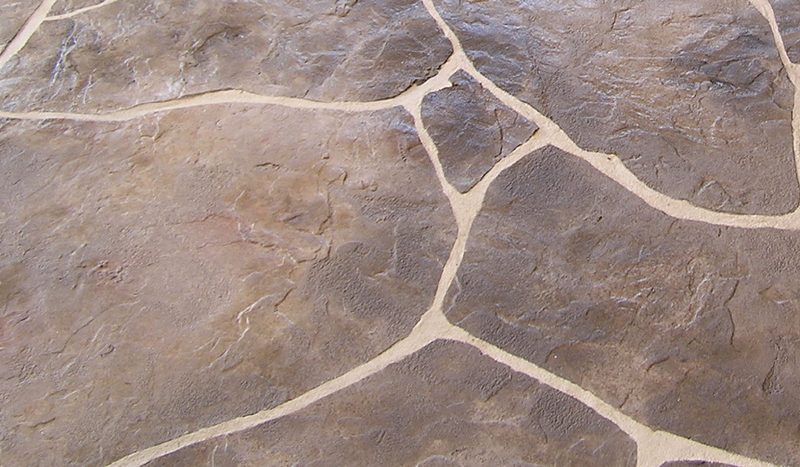 MMC is a professional company that offers a quality product and great service. 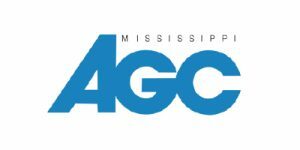 Regardless of the job size or requirements, MMC provides competitive pricing, timely deliveries, and an impressive knowledge of the industry. 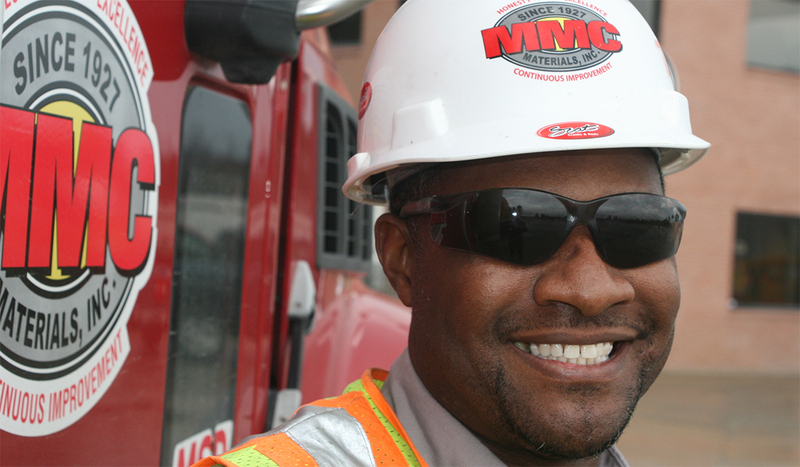 Our commitment to quality relies on the quality product that MMC provides for us.